Under new ownership by Nissan Motor, Mitsubishi is regrouping for 2018. The aged Lancer compact sedan and odd i-MiEV electric car are cancelled, leaving the Mirage hatchback and sedan, Outlander Sport, and the Outlander in the lineup. The big news for 2018 is that the plug-in hybrid version of the Outlander finally arrives, giving Mitsubishi an exclusive that is almost certain to be short-lived. 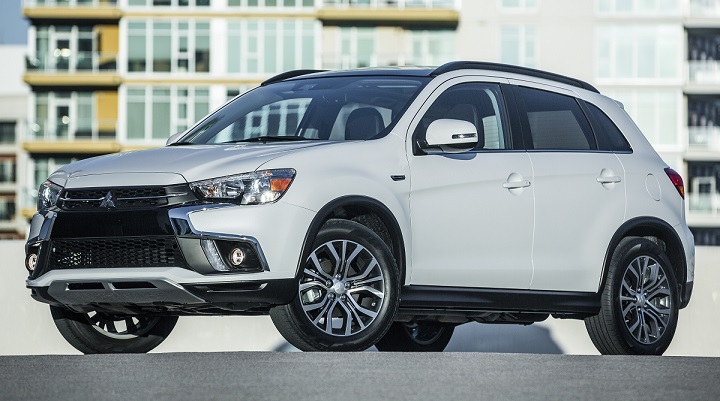 Detailed changes for each 2018 Mitsubishi car and SUV model are shown below, listed in alphabetical order. Carries 5 people, tows up to 1,500 lbs.